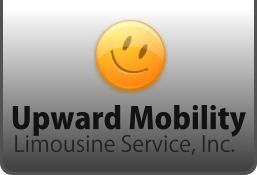 Do you know someone who needs medical transportation services? You may refer them to us using the form below. Kindly provide the required information and submit once you’re done.